Chester is served by 10 funeral homes, catering to the needs of the town’s population of over 80,000 people. Bereavement counselling, preparation of legal documents, repatriation, financial advice, and transportation are just some of the services that funeral directors in Chester offer to their customers. 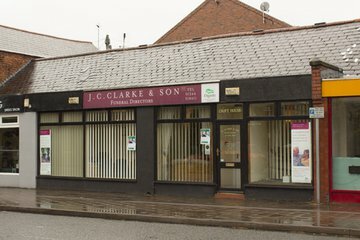 Bereaved residents can find funeral services in Chester located across the town, from Shotton to Buckley. 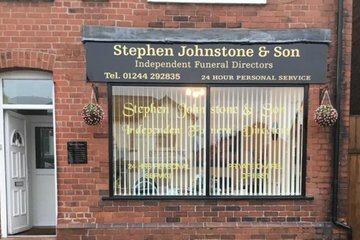 Funeral directors in Chester are likely to be experienced providing Christian funeral arrangements, as over 70 per cent of the population identifies as Christian. Funeral homes also cater to other major religions like Hinduism, Sikhism, Islam, Buddhism and Judaism. 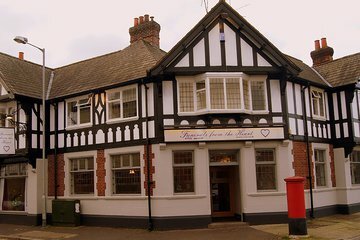 The Chester Jewish Congregation serves the Jewish community and for Islamic funerals, there is a mosque in the town, the Shah Jalal Mosque on Clifton Drive, Blacon. 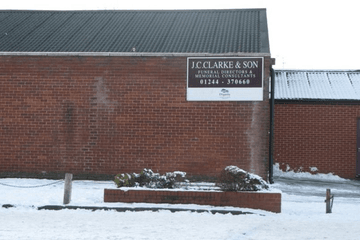 Over 20 per cent of the population no do not have any religious affiliations, therefore funeral homes in Chester may be able to cater to secular or Humanist beliefs. Some funeral directors also have specialist services such as burial at sea, vault burial, military funerals and green funerals. In and around Chester there are five municipal cemeteries for burial, including Neston and Overleigh. The Chester Crematorium is the only one available for cremation requirements. 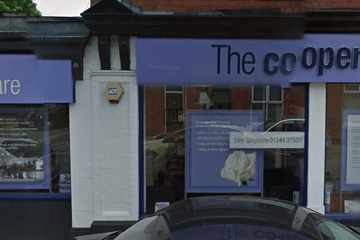 Search now to find local funeral directors in Chester. You can order results by best rated, most reviewed or nearest to you to see what is available in your local area. 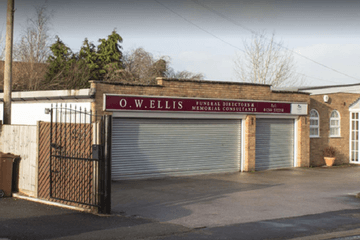 Simply click on a funeral director’s profile to learn more about the services they provide, read independent customer reviews, and get in touch to discuss funeral arrangements for your loved one.